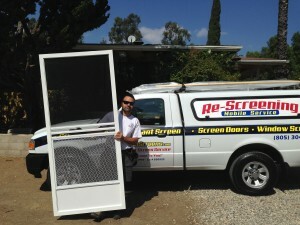 Screen Doors Malibu | Screen Door and Window Screen Repair and Replacement Simi Valley, Thousand Oaks and Surrounding Areas. 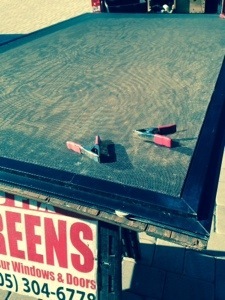 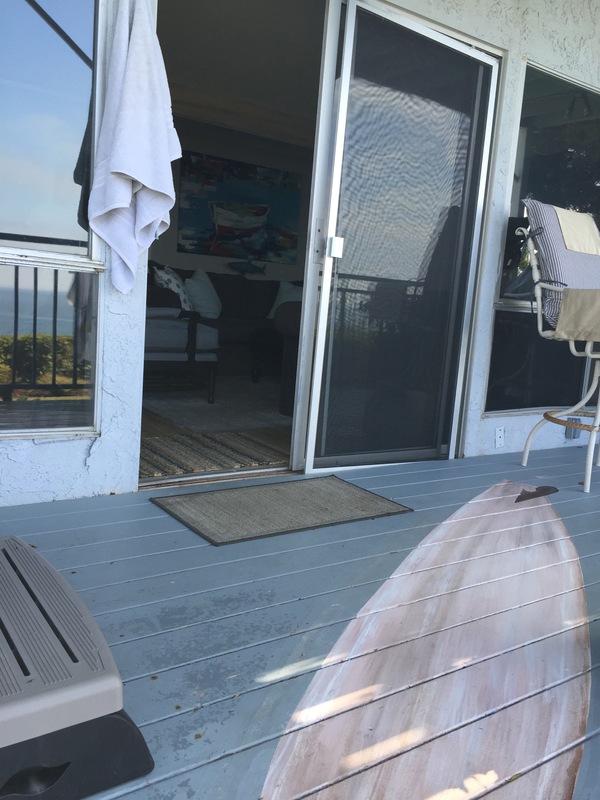 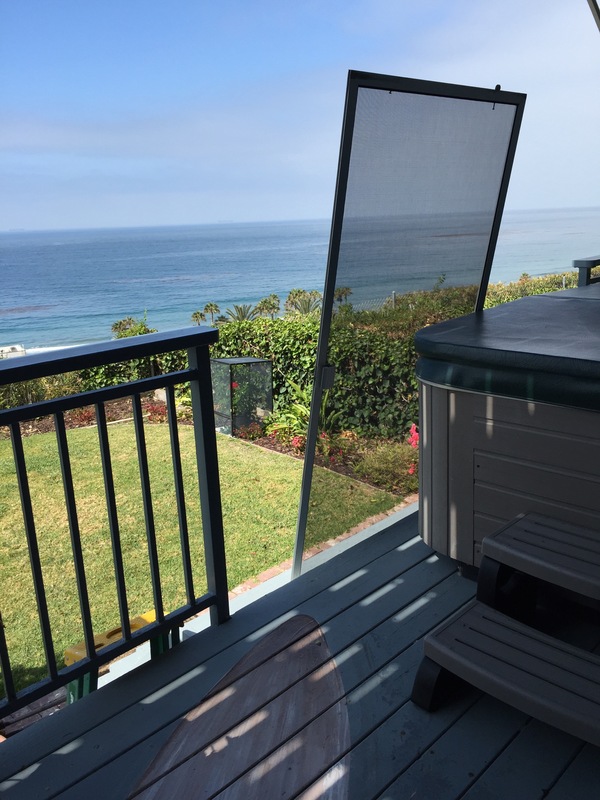 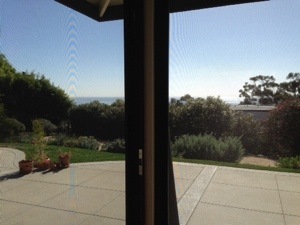 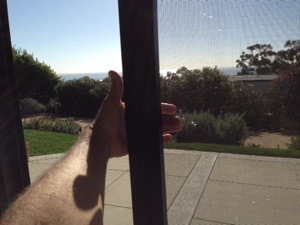 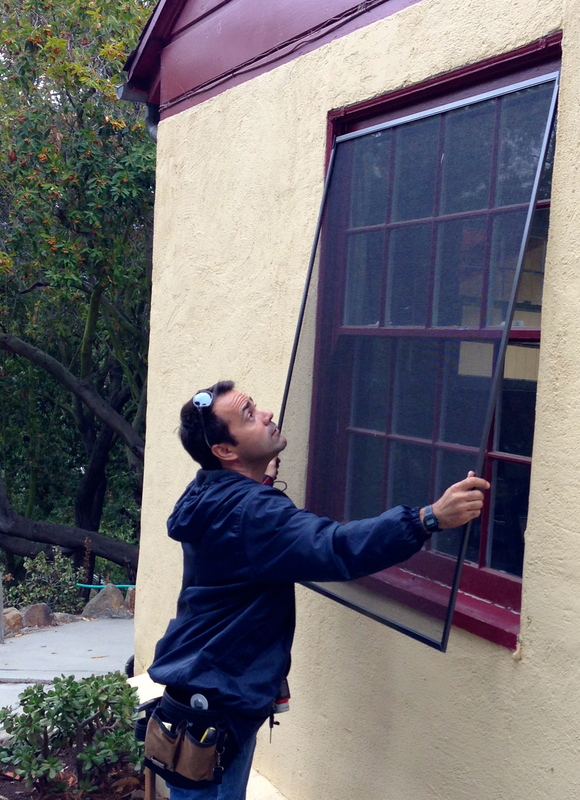 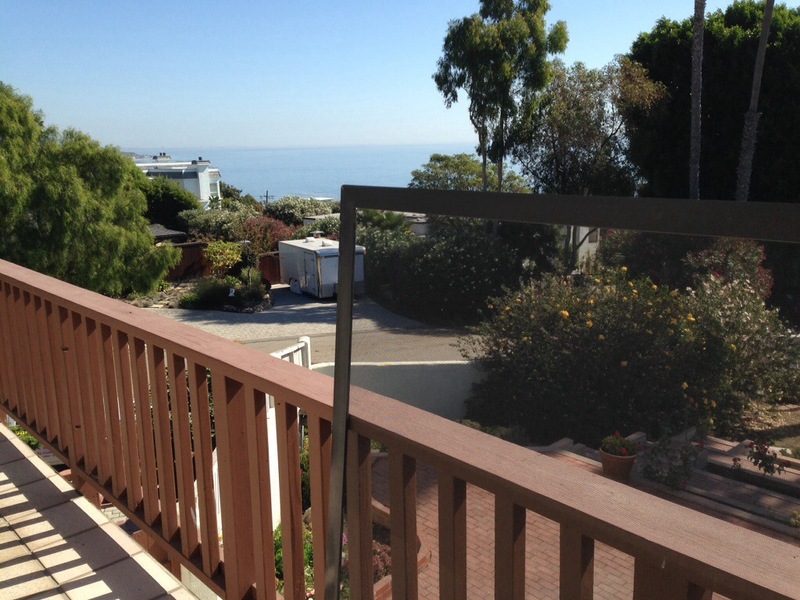 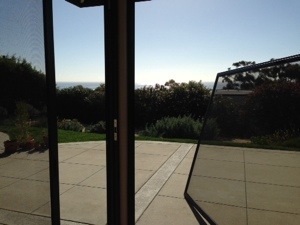 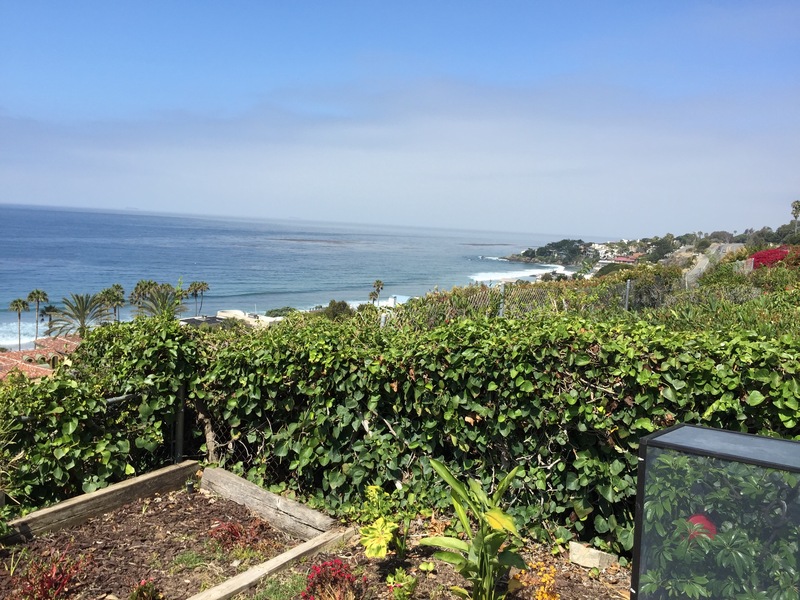 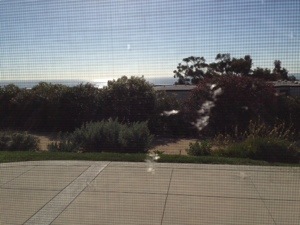 More repeat customers wanting to do another 8′ sliding screen door replacement in Malibu. 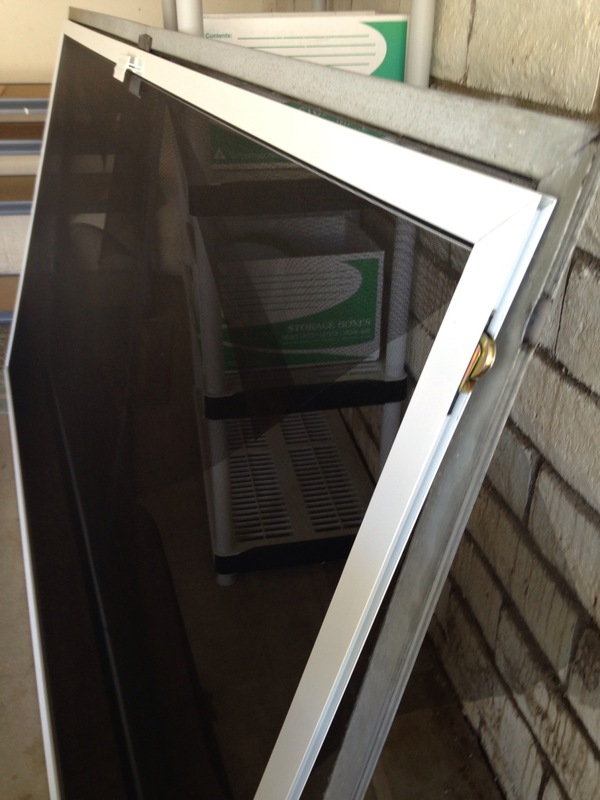 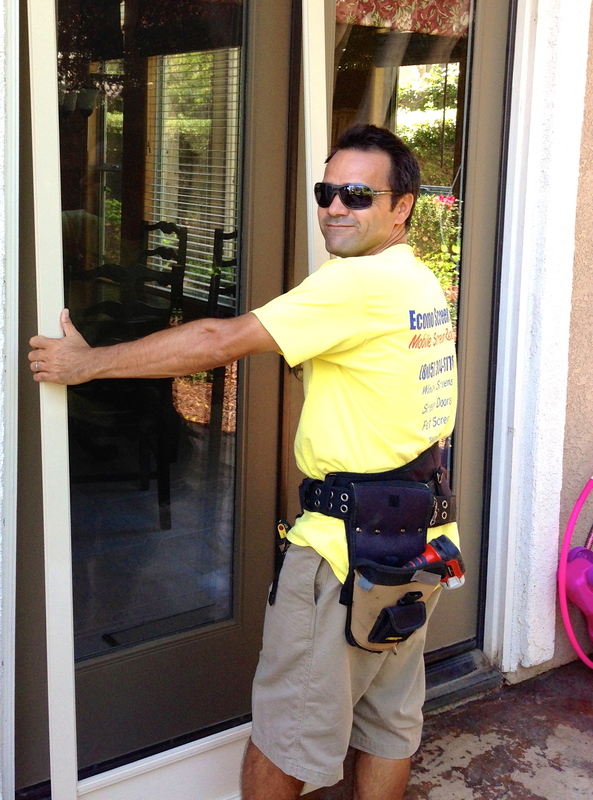 The best thing about our service is that we come to you and we have experience in sliding screen door installations. 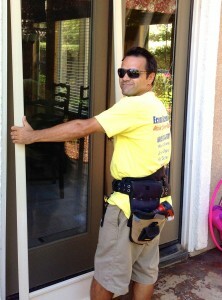 We measure and make them right at your place for convenience and the best fit. 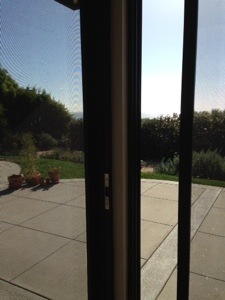 All our materials are the best for long lasting and smooth sliding screen doors. 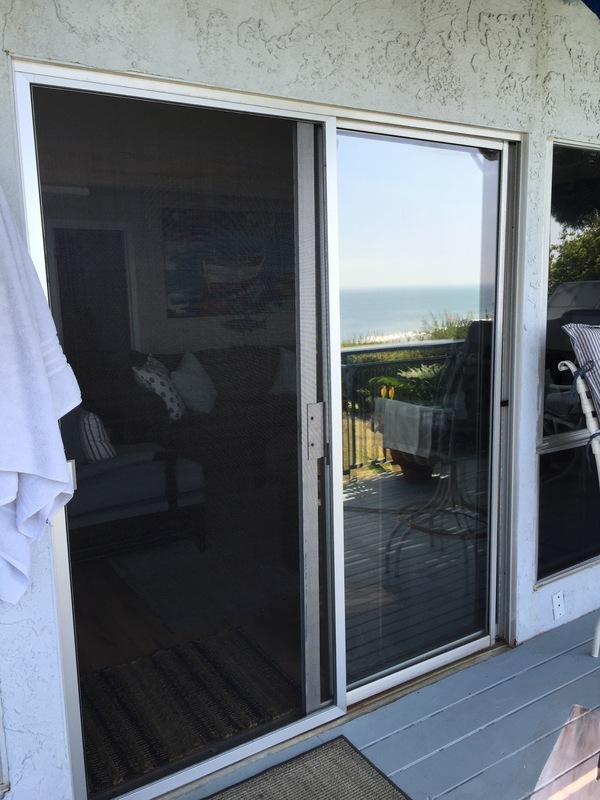 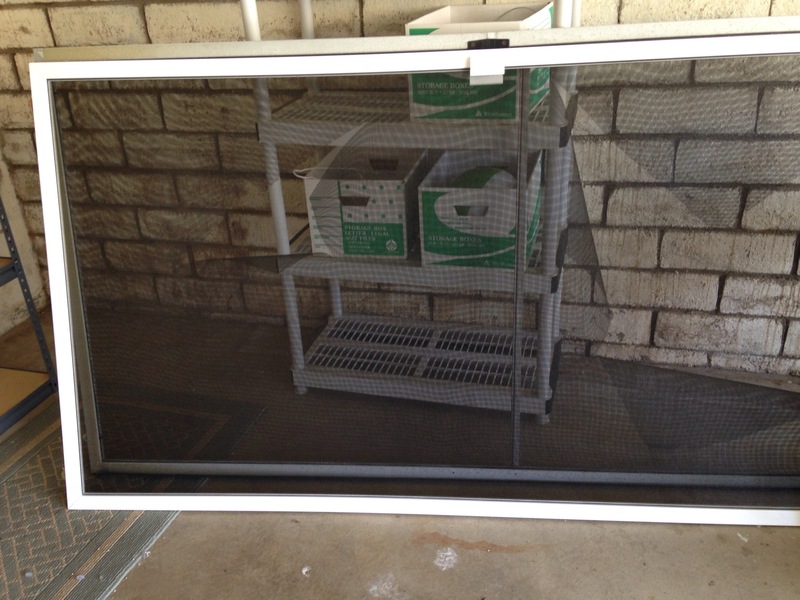 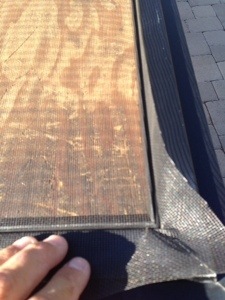 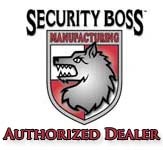 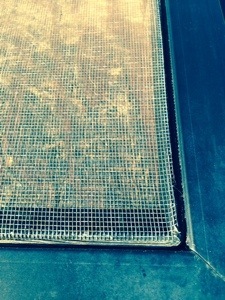 We guarantee all our work and if your reading this we specialize in screen doors replacement in Malibu. 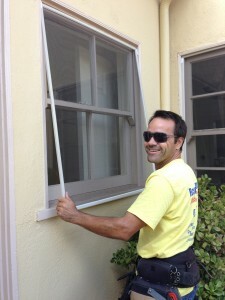 Call Econo Screens today at (805) 304-6778 and ask for Marcelo!